It surely must be a sign of healthy changes in our culture that so much attention is being given to reading aloud. What’s more, the age of focus keeps getting younger: not only were school-age children found to benefit from regular storytime but preschoolers, then toddlers, and then babies. “Read, talk, sing to your baby!” has become a universal rallying cry among educators, literacy advocates, librarians, and parenting experts. Now, at last, babies in the womb are being gathered into the reading circle. The world is coming to understand that, to quote The New York Times, “Language Lessons Start in the Womb.” That’s the name of a February 21 article in which renowned pediatrican-author Perri Klaus reports on a compelling new study of language in adopted babies. The study, conducted in the Netherlands, found that adults who had been born in Korea but were adopted by Dutch families had a much greater ability to make Korean speech sounds than Dutch-born adults. This was true whether they’d been adopted before or after they’d started talking, which led the researchers to conclude that the language they heard before and soon after birth had affected their ability to distinguish and produce speech sounds. These findings build upon those of a 2012 study we’ve mentioned in a previous post in which Dr. Christine Moon found that English and Swedish newborns responded differently to the vowel sounds used in their native language than they did to those of the other language. Add it all to the big basket of evidence (just scroll down our sidebar to find that) showing that your baby really can hear you from inside the womb, and that she’s already picking up on your unique voice, your laugh, your favorite song to sing in the shower, and all the sounds, rhythms, patterns, and melodies of your language. And if you’re a bilingual parent or couple, the more, the merrier: your mighty little baby will absorb the characteristics of both languages! One of the most important things parents can do, beyond keeping kids healthy and safe, is to read with them. That means starting when they are newborns and not even able to talk, and continuing well beyond the years that they can read by themselves. Study after study shows that early reading with children helps them learn to speak, interact, bond with parents and read early themselves, and reading with kids who already know how to read helps them feel close to caretakers, understand the world around them and be empathetic citizens of the world. The article quotes some very encouraging statistics from Scholastic’s Kids & Family Reading Report, for instance that more than three out of four parents start reading aloud before their child is a year old. 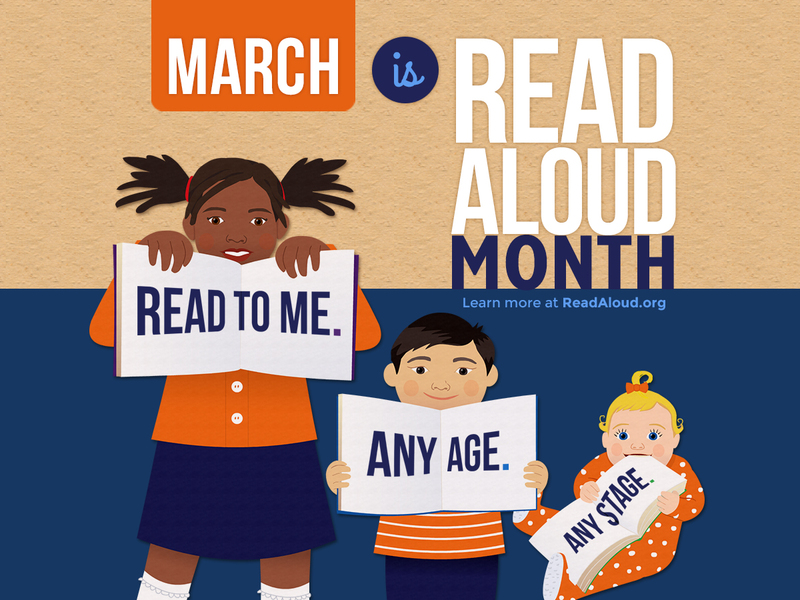 Forty percent of parents read aloud before their baby is three months old, and 62 percent of parents of young children are reading aloud five to seven days a week. See what we mean about all the attention being given to reading? The message is being heard! And just think: all these powerful benefits of read-aloud time with your child can begin even before birth. In the last three months of pregnancy, when your baby’s brain and auditory system are already developed enough for her to hear and recognize sounds, you can start practicing this important reading routine and enjoying the feeling of sharing the love of language with your child. If you’re a mom- or dad-to-be who’s intrigued by the idea of reading to your baby in the womb, we say: this is the month to give it a try! If you carry on through the rest of the pregnancy, we think you’ll be hooked. This is one of the best things you can do for your baby, right up there with prenatal nutrition and checkups. 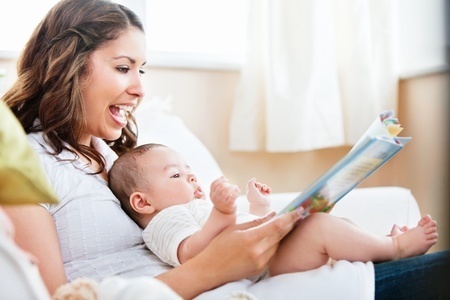 The well-documented benefits of reading aloud to children and babies, combined with the wealth of scientific support for reading to babies in the womb, make it abundantly clear that It’s Never Too Early to Read to Your Baby! Start this joyful and valuable storytime routine right now, during Read-Aloud Month, when book lovers everywhere are celebrating with activities to spread the love of reading. Do you need some tips to get started? 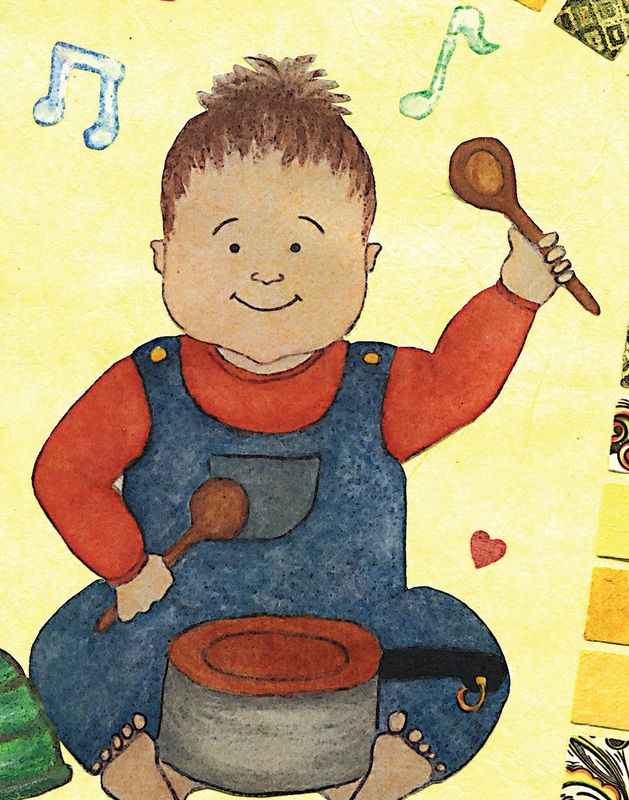 Check out this post for a fuller exploration of Jim Trelease’s read-aloud insights. A very important quality that separates mammals from other creatures is our strong desire to protect and care for our young. Unlike a turtle, who lays her eggs in the sand, leaving the tiny baby turtles to return to the sea and fend for themselves alone, we mammals form a bond with our young — even before they are born — that continues for our whole lives. We go on to tell the heartwarming story of Bella, a pregnant dolphin who whistled to her baby before and after birth, establishing not only a mother–baby bond but also a vocal signal that would be crucial to the newborn’s survival. Well, according to the BBC article, this beautiful instinct is not only a characteristic of mammals. Mother birds of various species have actually been found to communicate with their chicks still in the egg in just the same way Bella did! And fish, frogs, and salamanders have demonstrated in-egg learning too. Whether it’s telling baby animals what their mother sounds like or what their predators smell like, prenatal learning is clearly fundamental to much of the animal kingdom. 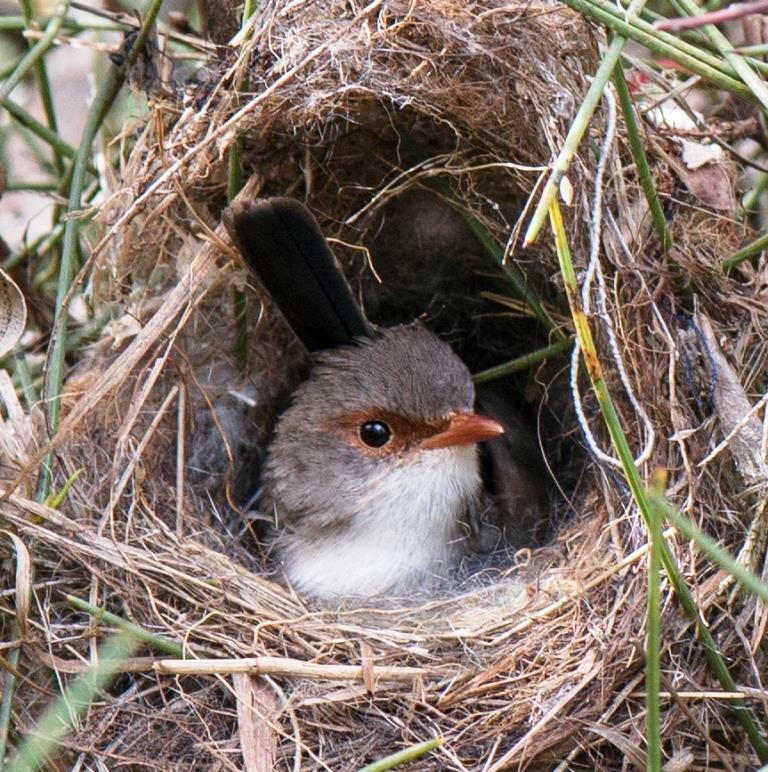 The Superb Fairy Wren chirps over her eggs to teach her chicks how to call for food after they’ve hatched. This gives them the edge over any nest-mates hatched from eggs deposited by an interloping Bronze Cuckoo. It’s now broadly acknowledged that a human baby is sensing the world from inside the womb, through sound, touch, and hormone transfer, for example. The BBC article begins by discussing how food flavors are passed from mother to baby, which is another survival mechanism shared by many animals. The discussion naturally turns to that most compelling learning capacity of all: prenatal language development. In the last trimester, babies’ ears have developed enough that they can hear, recognize, and remember sounds — especially speech sounds, and especially their own mother’s speech sounds. Yes! Talk, sing, and read to your bump. 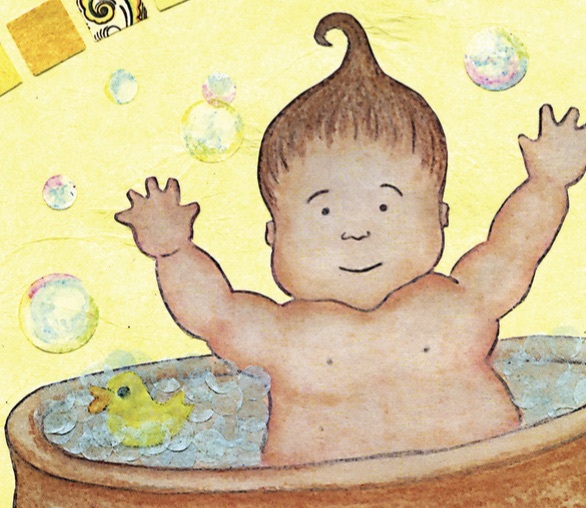 What better way to make this loving, nurturing connection with your baby in the womb than with a bedtime story? A rhyming and rhythmic story, read in your voice every night, will become as familiar to him as a dolphin’s whistle or a nesting wren’s warble — and will be just as comforting and reassu ring to him after he’s born. Your own innate, natural instinct to communicate and bond with your baby can be reinforced by establishing a routine centered around language, right from the beginning. Your voice, plus a beautiful book, are all you need for a natural language bond. And if reading aloud to an unseen audience doesn’t quite feel natural to you yet, just choose a book that makes you happy, whose colorful illustrations stimulate your feel-good hormones, and whose words help you to make a deep connection with your child. The combination of the engaging language and your familiar, loving voice will enhance the bond between you and your little one. By creating a relationship grounded in caring dialogue, you will naturally foster your child’s amazing drive to explore, understand, and communicate with his world. The very best book for the purpose, we just have to say, is our own Can’t Wait to Show You: A Celebration for Mothers-to-Be. 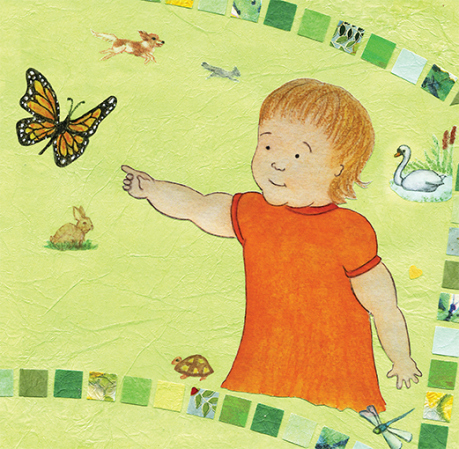 It’s not only rhythmic and rhyming, not only beautiful, but even shaped to snuggle around that “curious, involved little being” curled up inside you, listening raptly, learning avidly, and loving already. You just heard the wonderful news: someone you love is having a baby and it’s time to celebrate! What better way to show your excitement about the anticipated arrival than to throw a baby shower? Women have gathered to honor and support expectant mothers since Biblical times (think The Red Tent). But our current-day baby showers more closely resemble those that began in the Victorian period, when tea parties were held by female family members after the baby was born (because discussing a pregnancy publicly was taboo at the time). How times have changed! These days guests at a baby shower are often clued in to the gender and even the name of the expected little one. Another trend is the Baby Sprinkle, a toned-down shower held for second-time moms. There are now showers for expectant Grandmas and—if you think you’ve heard it all—the Daddy Shower is gaining in popularity. Yes, it’s a gathering for the expectant father and his male friends only, an idea that would have had those Victorian ladies squirming in their corsets! Celebrating the pending arrival of a child comes in many interesting and surprising forms, but the heart of the matter remains a strong desire to support the new family as they embark on their journey into parenthood. Experienced mothers will use the baby shower as an opportunity to share advice about pregnancy and newborns. The gifts they give reflect their wisdom about what a new mother and baby need at the beginning of their lives together. In the times of The Red Tent, the traditional gift to a pregnant woman or new mother might be a figure of Inanna, the Sumerian goddess of love and fertility (often given in secret, since idolatry was considered a grave sin at the time). Today, it’s soft onesies, musical mobiles, and glow-in-the-dark pacifiers, and although these offerings could not be more different, they all reflect the desire to give the new mother something she values, something that will support her as she eases into her new role. As essential and thoughtful as these gifts are, each has a particular period of usefulness. They’ll be valued and enjoyed but very quickly outgrown and put aside. What then can you give the expectant mother that will truly express the love and support you feel and will have a timeless effect? Well, step into the children’s section of your favorite bookstore and your search will soon be over. Not only will you be giving a beautiful gift, but you’ll also inspire the new family to embrace storytime, that snuggly sacred ritual that will be treasured throughout the child’s life. By giving books you are sharing something so important, so enduring that it could quite possibly have an impact on generations to come. Do you know what a woman does right after she finds out she’s pregnant (well, perhaps after screaming)? She reads! 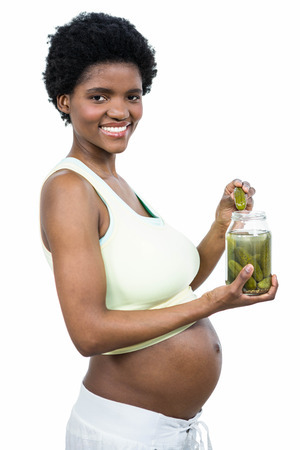 Pregnant women absorb information like sponges when it comes to their new role as Mommy. 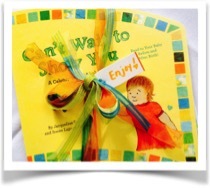 What better way to fulfill that need than by giving a book as a gift topper at a baby shower? 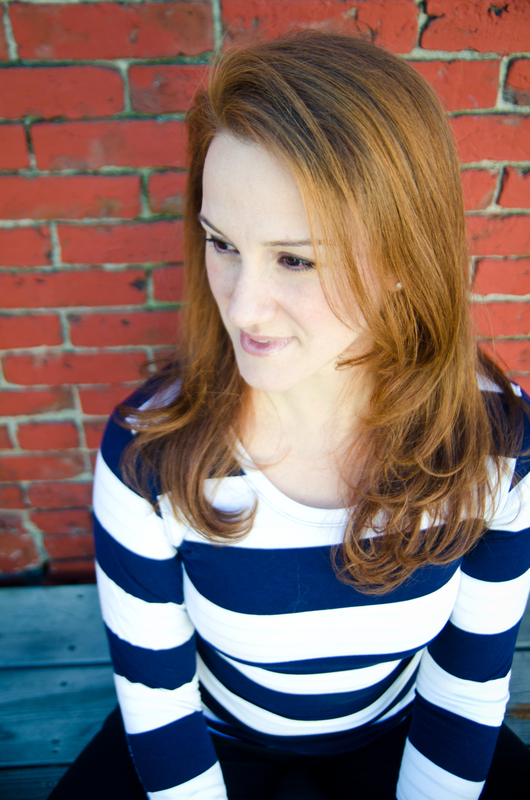 I loved reading the books experienced moms told me were must-haves. It helped me feel like I wasn’t in this alone, like there really was a village behind me. You could even do cute things around a book-themed baby shower that have been trending recently, like a stack-of-books cake, a themed menu (Dragons Love Tacos), and even a guest book signing by a beloved (local!) author. It seems as though this idea is catching on, bigtime. The brilliant new trend of book-themed baby showers is spreading around the globe as more and more people realize the power of giving the gift of storytime. 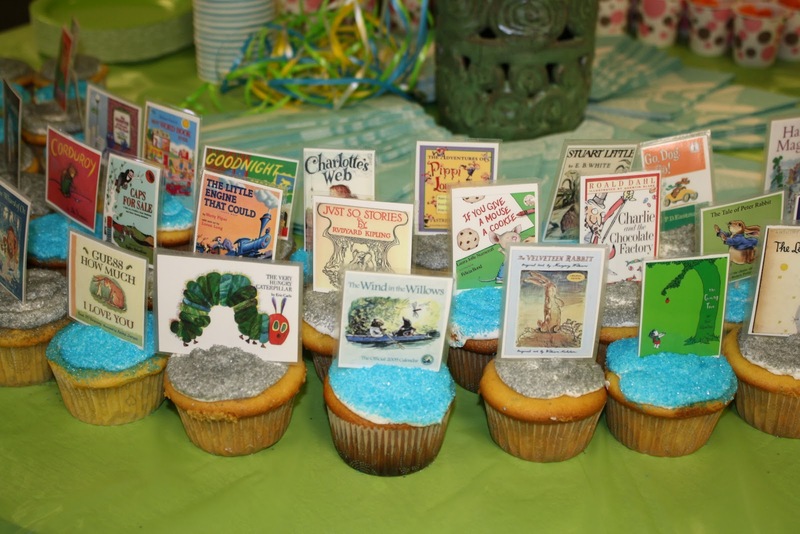 Guests are asked to bring a book to the expectant mother, sometimes in lieu of a card, favorite babies’ books are used in table settings, and images of kids’ classics are used to decorate the room—and even the cupcakes! The goal is to stock the new family’s bookshelf with a variety of titles, gifts the child will love for his entire life. Unlike clothes and toys, the love of reading cannot be outgrown. As a matter of fact, it grows alongside the child, changing and adapting throughout his lifetime, bringing new gifts and surprises all along the way. This wonderful Book Baby Shower trend might have come about as a result of all attention given recently to the importance of reading. From Reach Out and Read to Too Small to Fail to Reading Rockets and, of course, your local children’s librarian, the message is spreading: Read to your child, even for just 15 minutes a day. Supported by lots of research, these early-literacy advocates say that daily storytime exposes children to new vocabulary, develops reading and language skills, promotes brain growth, inspires empathy, and encourages family bonding. Now that’s a gift! There’s yet another benefit of giving books to an expectant mother. Those adorable little baby socks can be admired, but they can’t actually be used until baby arrives. Books, on the other hand, are a gift the expectant mother can start sharing with her little one right away! 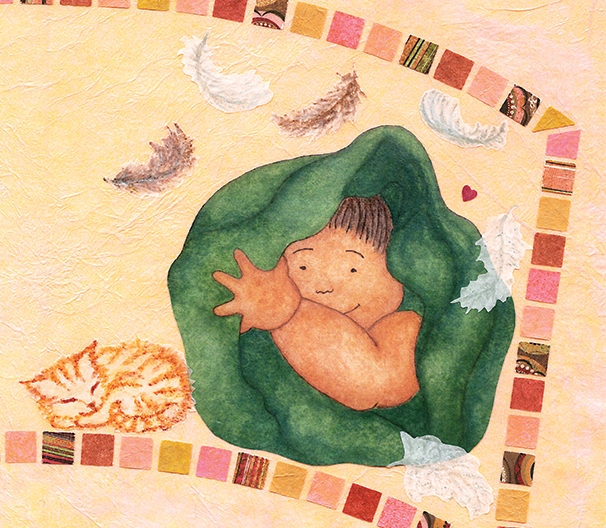 There’s a heap of research supporting the incredible benefits of reading to babies in utero. (Please scroll down the sidebar for links to studies, articles, and videos.) It’s generally understood that babies hear their mother’s voice during the last trimester, and remember and are soothed by the familiar story after they’re born. 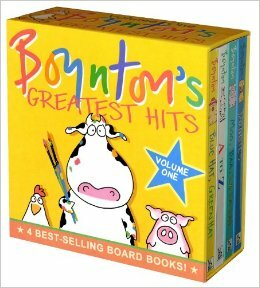 Those final weeks before baby arrives are the perfect time for parents-to-be to practice reading aloud, getting used to reciting bouncy Dr. Seuss rhythms and putting some silly expression into a Sandra Boynton story. 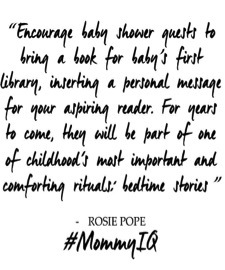 This is the time to make bedtime stories a nightly routine that they’ll look forward to as much as their baby will. Beautiful books for babies are abundant, and here are some tips for choosing the perfect Book Baby Shower gift. All the research shows that babies, inside the belly and out, drool over words that are rhyming, rhythmic, and repetitive, and get all gaga if the words are spoken by their mother. So pick a lovely, colorful book with simple poetic text. 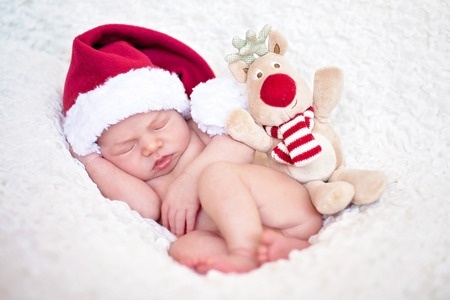 For some beautiful baby book choices, please see our December 2014 post, The Perfect Gift for Your Expectant Loved One. And of course we have to put in a word for our own Can’t Wait to Show You, created specially for reading to babies before and after birth. How about a fun little extra to use as a party favor? 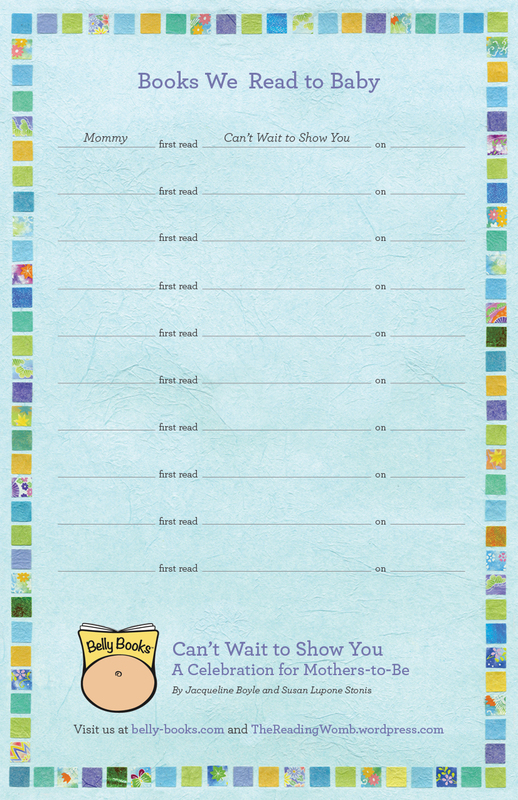 Here’s a “Books We Read to Baby” reading log for expectant parents that you can print on cardstock and include in your book-themed decorations or goody bags. Best present ever for baby-to-be! Are you an expectant Daddy, Auntie or Uncle, Grandma or Grandpa? Bet you can hardly wait for the little bundle of joy to arrive, and you’re itching to start playing that very important role in the life of your newest family member. We know you want to make this connection as soon as possible, and we have an idea to help you do it. You can be that very special relative who gives your expected loved one his very first storytime. The power of regular storytime for families is well researched and documented. Reading to children from the very beginning has benefits that range from strengthening family bonds to teaching empathy to enhancing cognitive and language development. And you can be the one to get it all started with a gift that truly does keep on giving: an awarding-winning, research-supported Belly Book! So, the busy holidays are rolling around, and we want to help you check off one very important item on your list. Use promo code O2ZHRUHJ at checkout on Amazon for $3 off, from midnight on Thanksgiving until midnight on January 6, 2016, the end of the 12 Days of Christmas. Best gift ever for the baby-to-be — check! Aren’t you glad you came around to the Reading Womb? 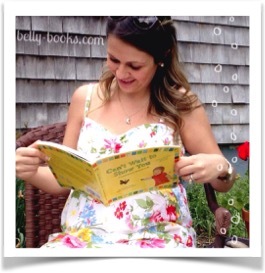 Families who started their storytime routine during the last trimester with Can’t Wait to Show You, the first in the Belly Books Collection, have told us that the experience is life changing. 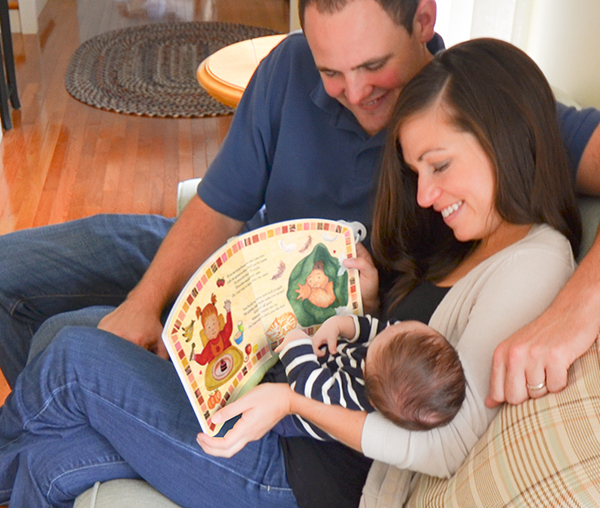 They started reading to baby regularly before birth, made storytime into a favorite nightly ritual, and were able to keep up the habit when their newborn arrived. 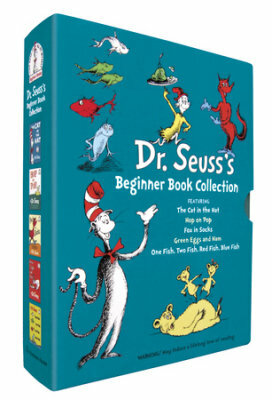 Parents and children alike became hooked on reading, and it all started with this beautiful little board book. 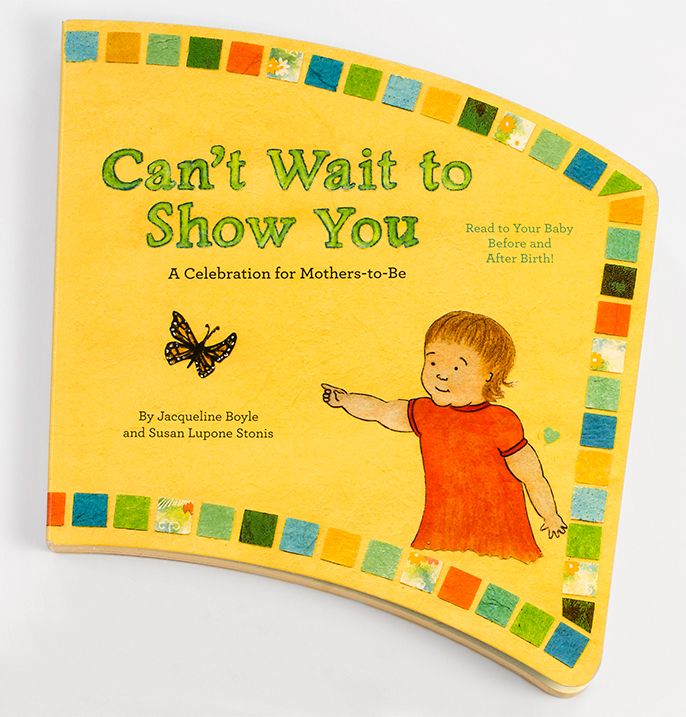 Can’t Wait to Show You: A Celebration for Mothers-to-Be has become a cherished storytime staple, helping to spread the phenomenon of bonding with babies, prenatally and beyond, through language and literacy. Can you think of a better way to become the new baby’s favorite than by giving the gift of literacy love, all wrapped up in a gorgeous, baby-friendly, U.S.-made board book? 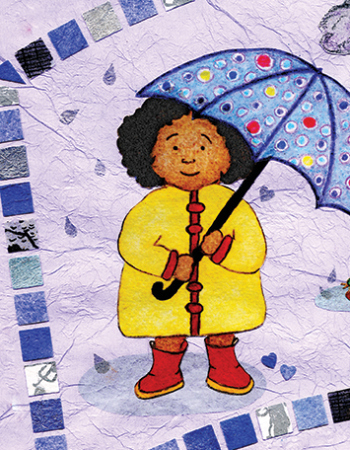 The rollicking rhythm and rhymes are easy to read and will be soothing music to baby’s ears. 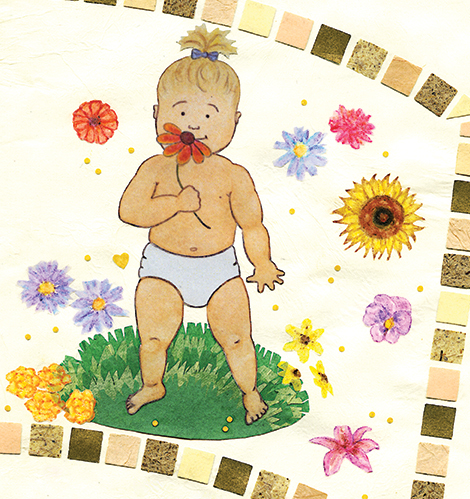 There’s visual appeal for the newborn: the bright and colorful illustrations will capture baby’s attention, and the chunky design and easy-to-grasp pages are baby-friendly. 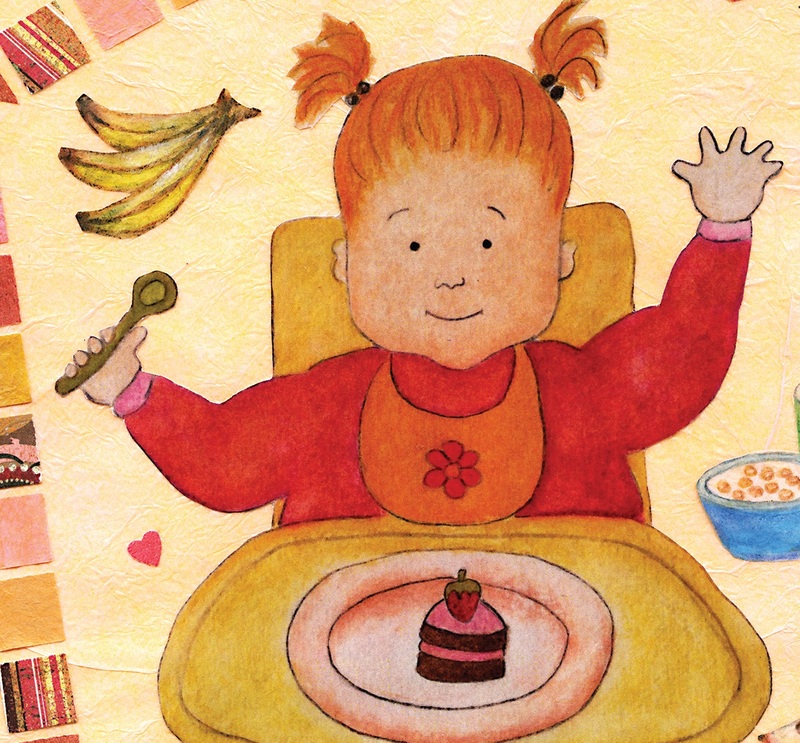 The sweet verses and illustrations allow the expectant mother to celebrate this time of joyful anticipation. As a fun, unique bonus, this sturdy board book, made in the USA, is uniquely shaped to rest comfortably over the pregnant belly, and then around the newborn when he arrives! 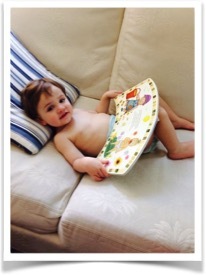 Now, it’s important for Mom-to-Be to enjoy reading to baby as much as he enjoys listening. Can’t Wait to Show You celebrates all the little things she’ll soon be introducing to his wondering eyes, ears, nose, and mouth — exploring all five senses and the joys of play, friends, and love. 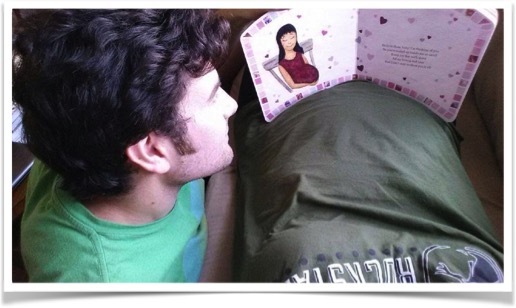 It’s quite a moving experience for an expectant mother, and of course Daddy and other family members (you too!) can share it with her. Whether you give this book to yourself or to a loved one, we’d LOVE you to share your experience. By email, on Facebook, or with an Amazon review, please send your before-and-after pictures and stories. Thank you and Happy Holidays! We couldn’t be more proud and pleased to announce that Can’t Wait to Show You: A Celebration for Mothers-to-Be, the first board book specially written and shaped for expectant parents to read to their baby in utero, has been distinguished by the Mom’s Choice Awards with a gold medal! It’s our joy to acknowledge those who are fueled only by their passion to make a better world as they write an inspiring book or design a helpful product. Around the world, parents, educators, retailers and the media trust us for our product reviews and evaluations. It truly is our passion to make a better world by helping parents understand the enormous benefits — and the intrinsic rewards — of establishing a regular family reading time even before baby is born. 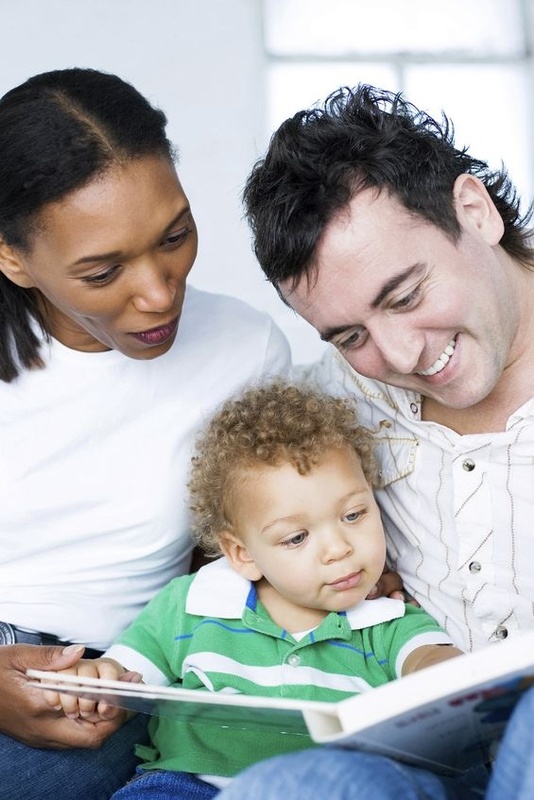 Reading enhances not only brain and cognitive development but the parent-child bond. Reading brings with it not only worlds of adventure and learning, but vast possibilities of connection between human beings. And the amazing fact is that the baby in the third trimester of pregnancy is already able to join in this miraculous process. 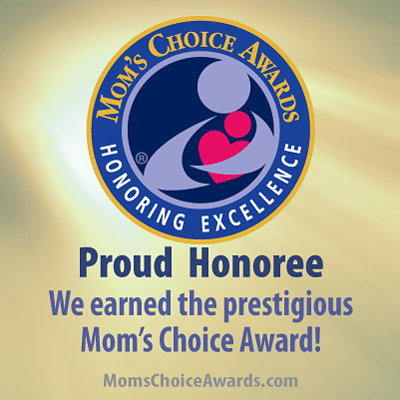 Please stop by the Mom’s Choice Winners Shop and browse their extensive catalogue, and then have a look at their Mom’s Choice Matters blog. Of course, if you haven’t already gotten your copy of Can’t Wait to Show You, you can order it here! Thank you so much, Mom’s Choice Awards! We promise to make you proud.